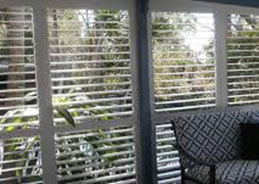 Synthetic shutters are as smooth and beautiful as they are durable. 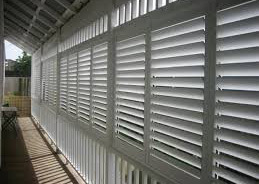 With a near indestructible core synthetic PVC shutters are capable of taking whatever your busy lifestyle can dish up. 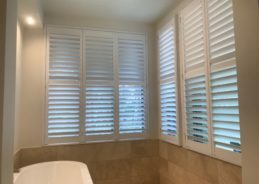 Synthetic shutters are advanced synthetic shutters engineered specifically to cope with moisture, heat and UV rays without peeling, denting or chipping. 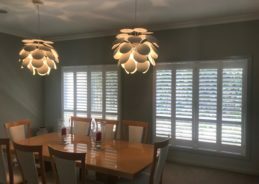 In short, synthetic PVC shutters are the perfect all-round lifestyle choice. 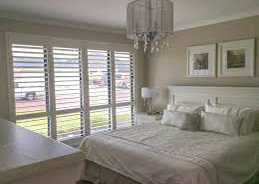 Timber shutters are manufactured using quality imported shutters, which are crafted from genuine timber mouldings. 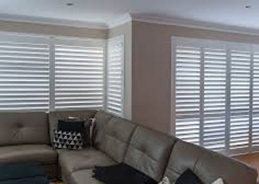 They are stable, dense, much lighter than man-made materials and inherently smooth. 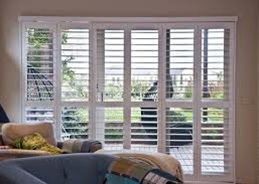 Timber shutters are laminated and kiln dried to precisely control moisture levels. 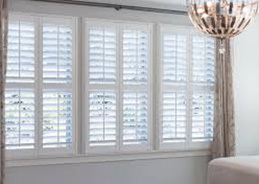 Cedar shutters, crafted from Western Red Cedar, are a beautiful option for creating a timeless look. 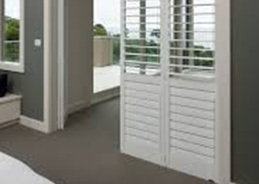 There simply is no other material, natural or man-made like Western Red Cedar. 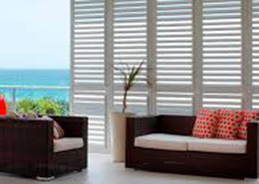 Aluminium shutters are streamlined and strong, a marriage of form and function. 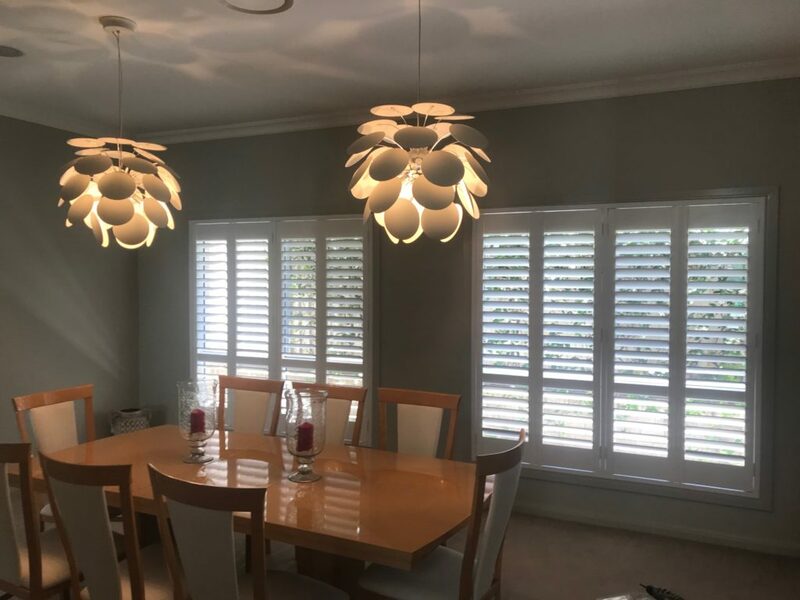 Designed for internal and external applications, aluminium shutter proportions are based upon top of the range timber shutters.